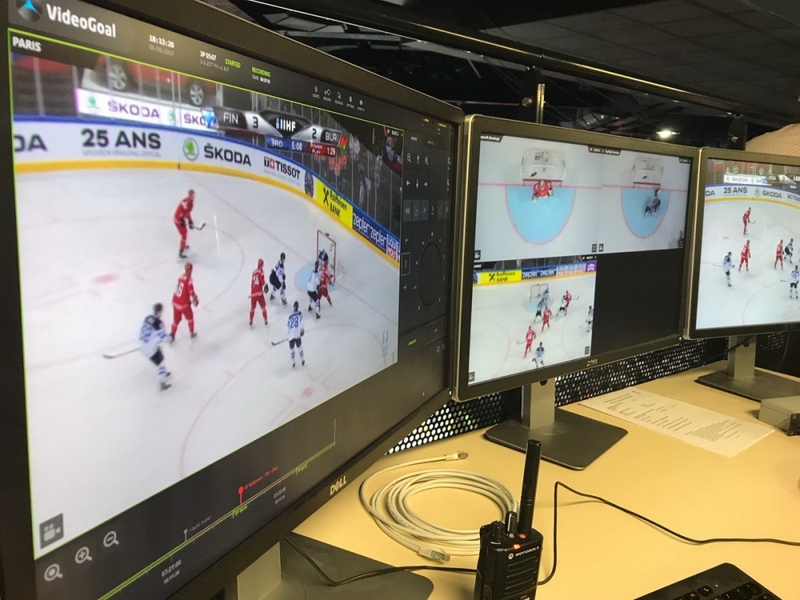 Colosseo as a proven and reliable technology supplier of video goal solutions for hockey games - the Video Goal Judge system, has provided its solution this year for three major IIHF championships in April and May. The first event was the 2017 Ice Hockey U18 World Championship that took place at two Colosseo equipped arenas in Slovakia. 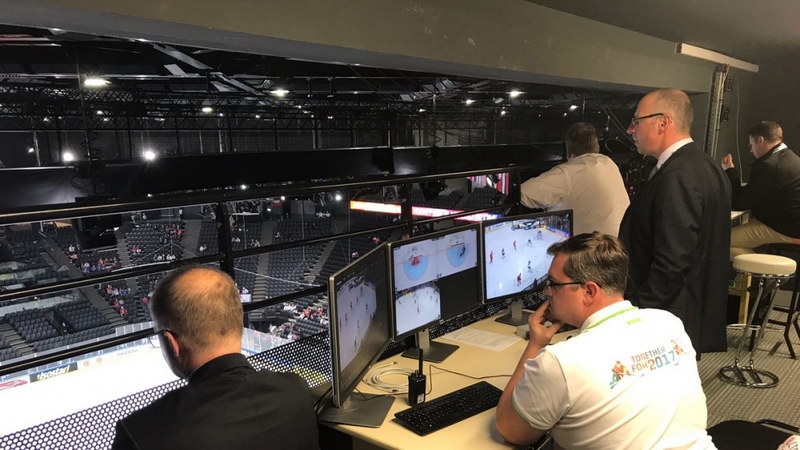 The second event, 2017 IIHF Ice Hockey World Championship Division I Group A tournament recently finished in the Ukrainian capital of Kiev where Colosseo also supplied the Video Goal Judge solution. The third event is the long awaited crème-de-la crème top division 2017 IIHF Ice Hockey Championship that just started last Friday in Cologne/Germany and Paris/France. Colosseo technicians have installed the latest generation of the Video Goal Judge system along with HD goal cameras at AccorHotels Arena in Paris, hosting venue of the event in Paris. Colosseo is proud to be a part of the IIHF World Championship for the seventh straight year which demonstrates the reliability and quality of our technology and the important role it serves for event organizers.